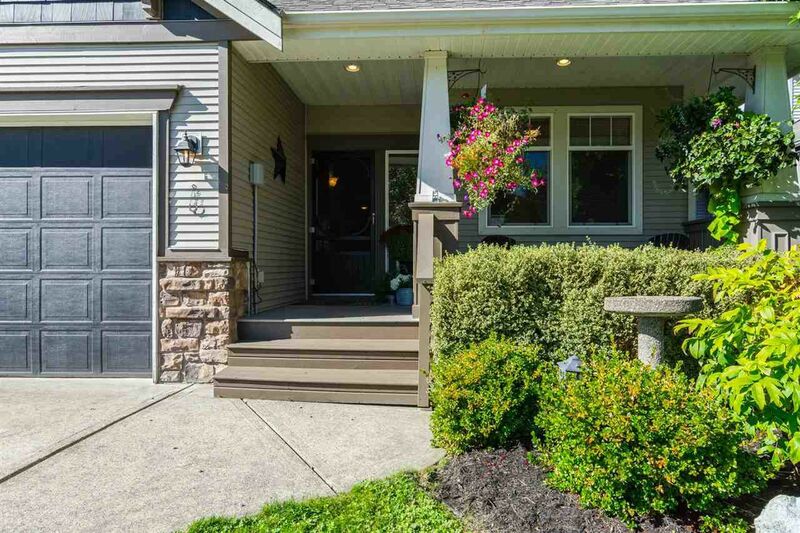 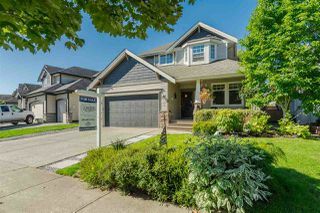 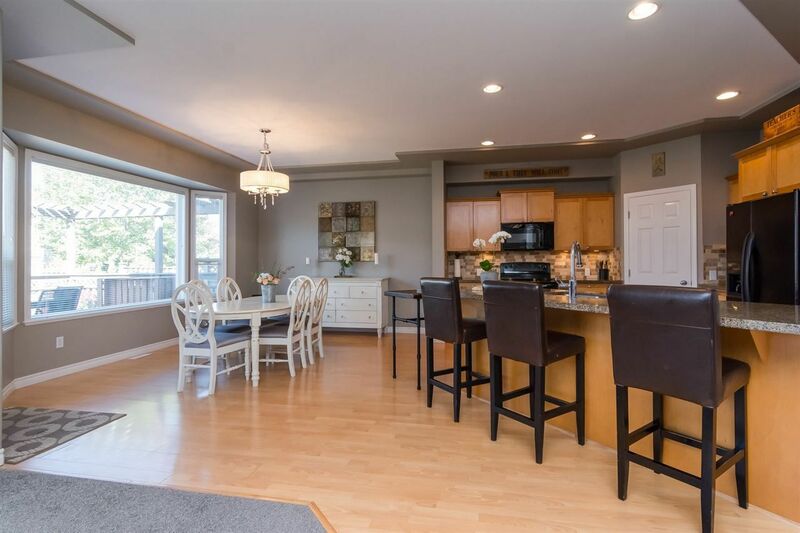 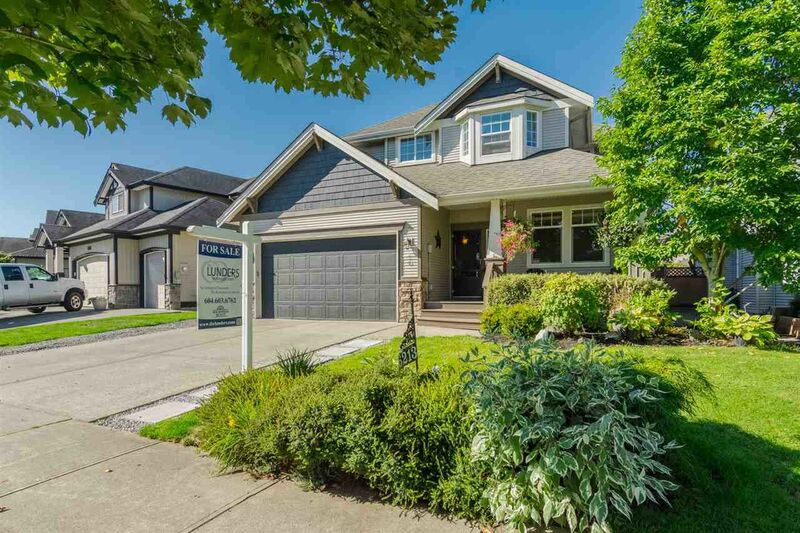 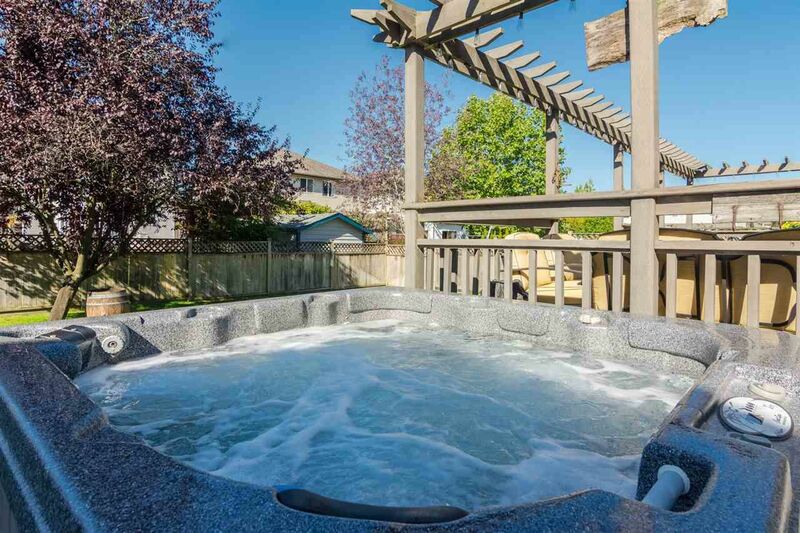 Beautiful 3100+ sqft 2 storey with separate basement entry in sought after West Cloverdale. 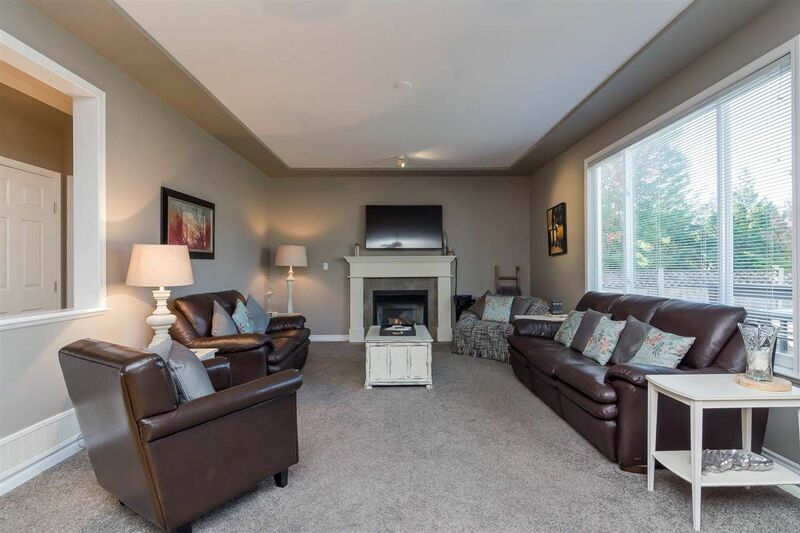 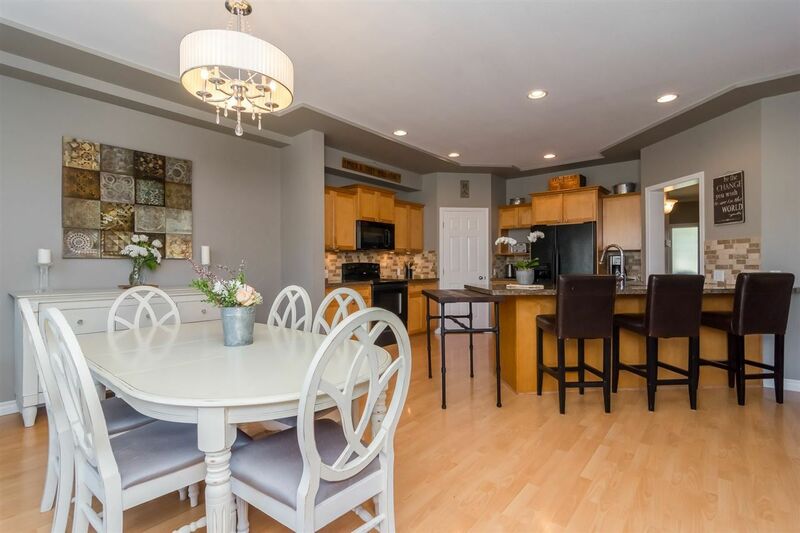 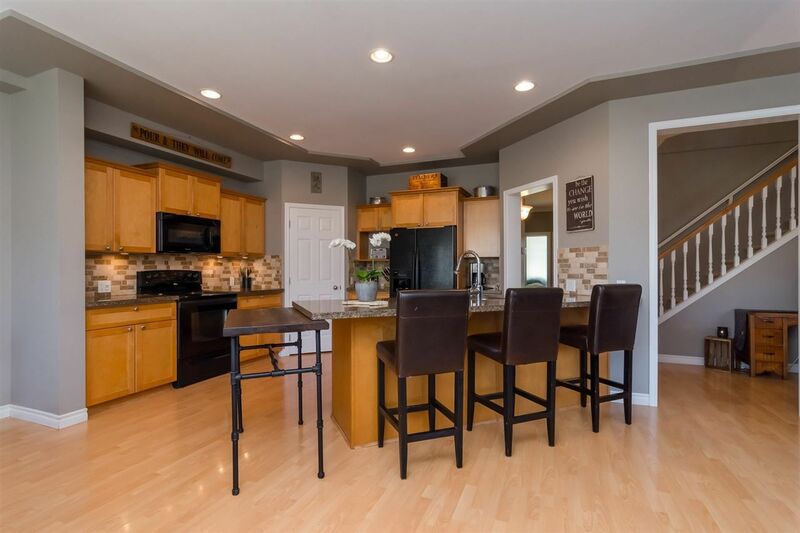 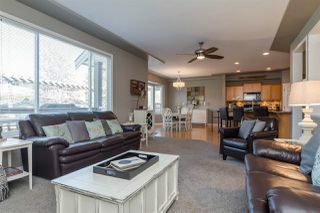 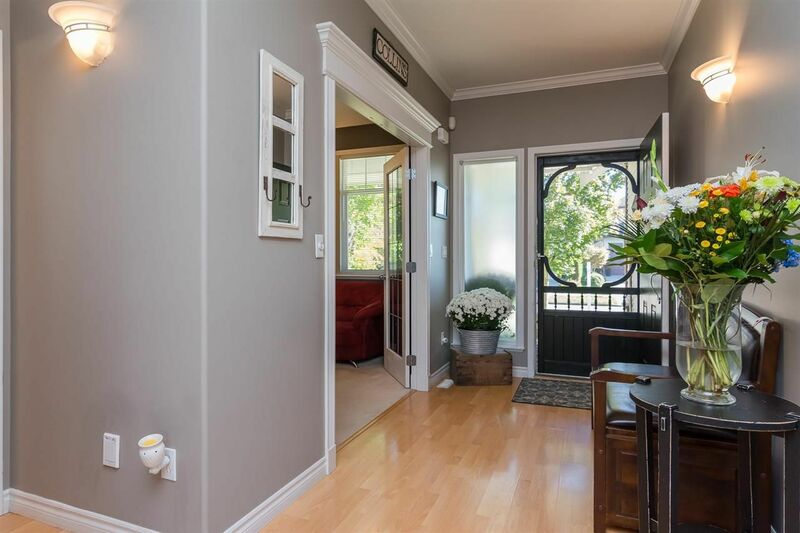 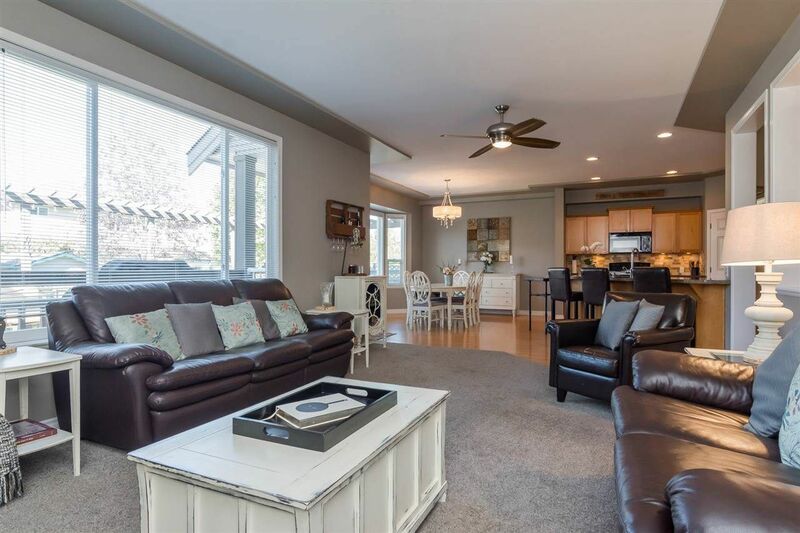 Bright open concept main floor plan w/adjoining great room, kitchen & dining area plus lrg den on main. 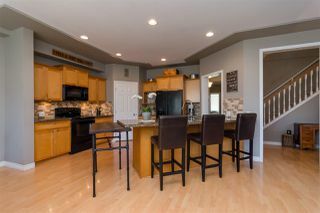 The kitchen has an eating bar for 5! 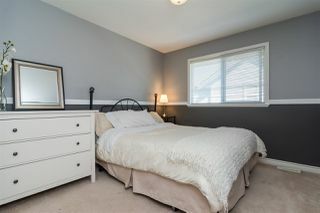 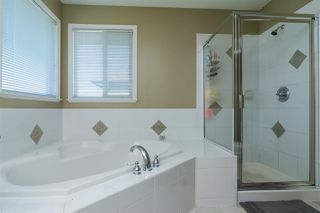 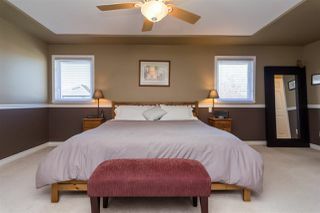 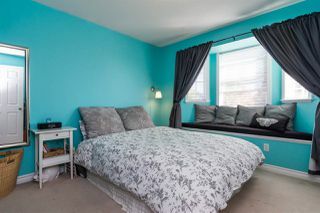 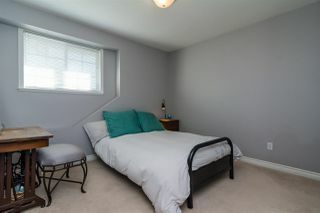 Upstairs you'll find 4 lrg bedrooms including an oversized master w/4 pc ensuite and walkin closet! 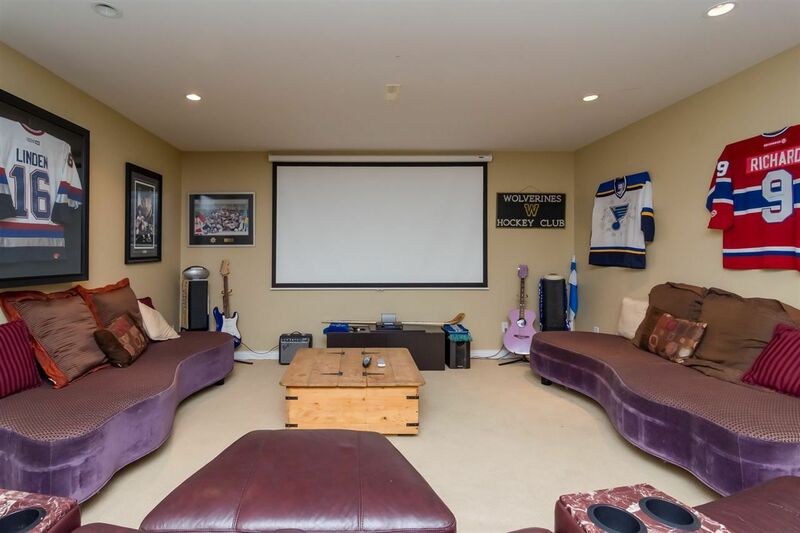 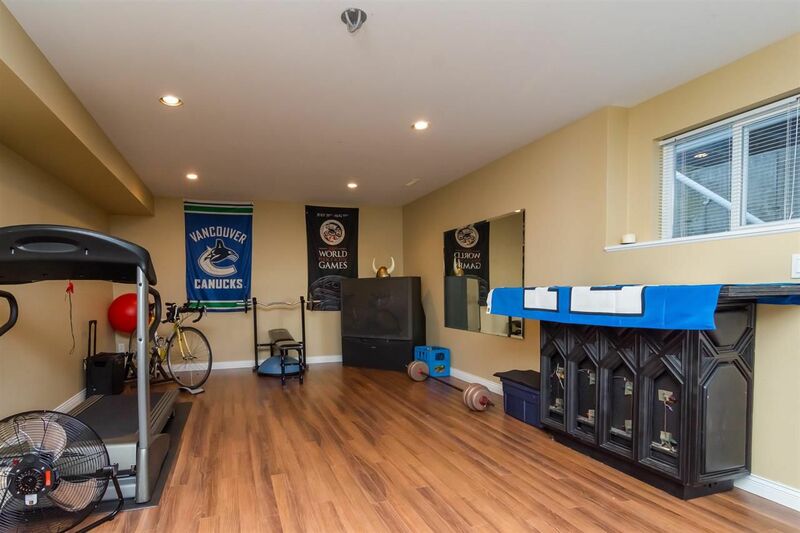 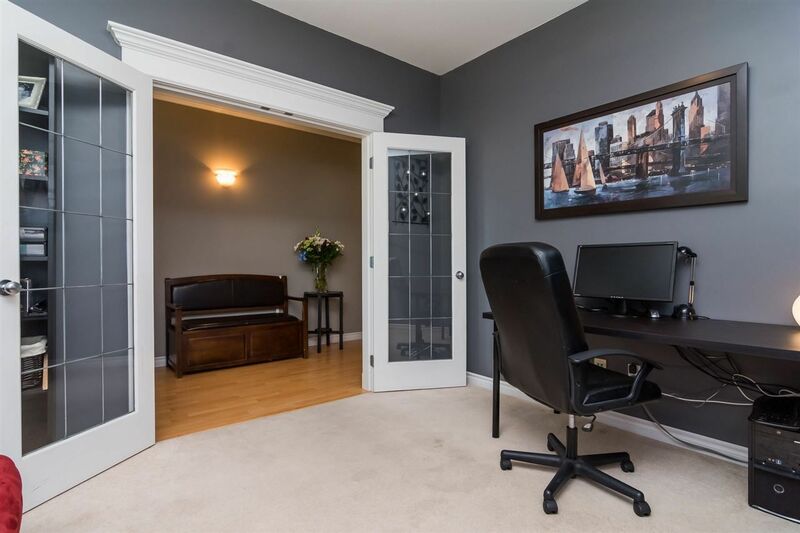 The finished basement offers a media room, rec room, 2 bedrms and full 4pc bath. 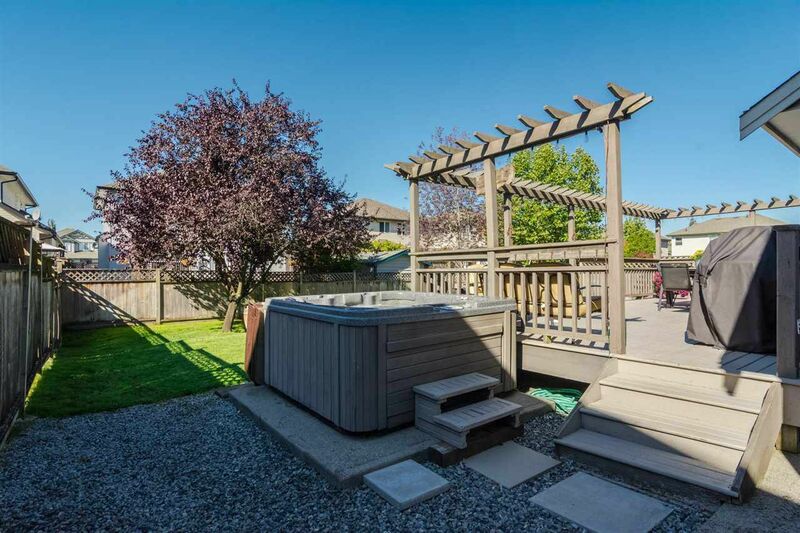 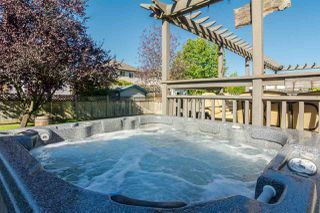 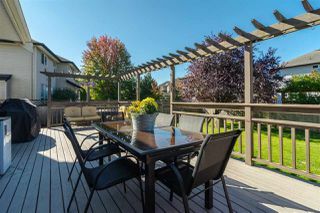 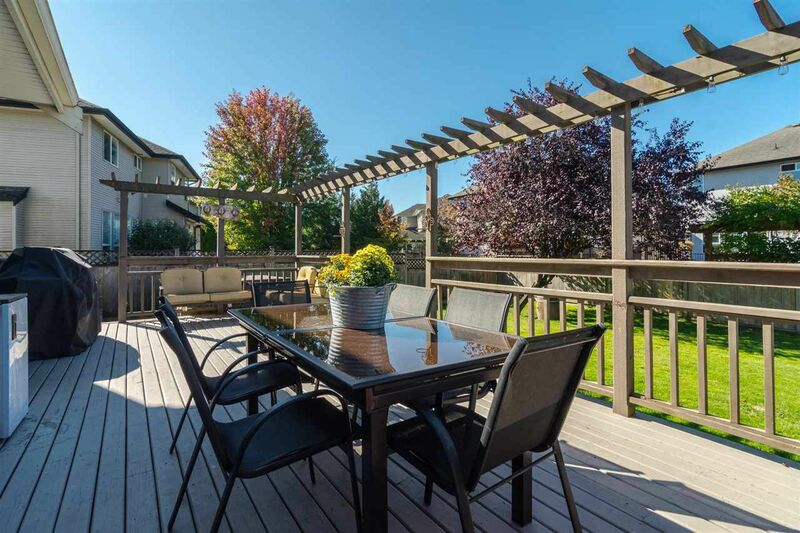 (Ideal inlaw suite potential) Private West facing backyard includes an Xlrge deck & hot tub. Updates include granite kitchen counter tops & carpet in family rm. Lrg mud room/laundry leading to attached double garage. Prime sought after location with great neighbors and within walking distance to school, transit and parks.